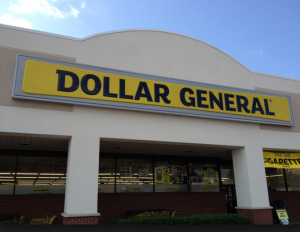 Here are the Dollar General scenarios for Saturday 6/10. Which scenario is you favorite this week? Leave it in the comments below.